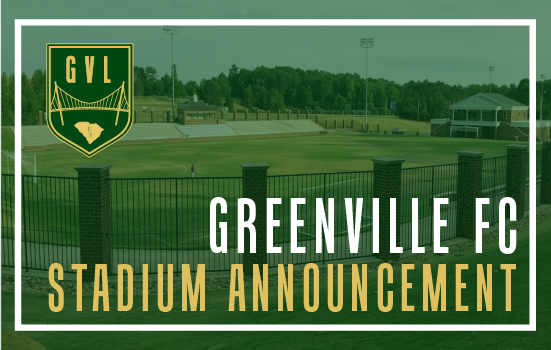 Greenville, SC – February 8th, 2018 – Greenville Football Club (Greenville FC) has officially named Eugene Stone Soccer Stadium as their 2018 Inaugural Season home venue, located on the campus of Furman University. Season tickets, are now available for purchase on the club’s website. The 2018 NPSL Southeast schedule, team merchandise and much more will be released in the days and weeks to follow. Greenville FC has also partnered with upstate marketing agency, RingoFire, to further build the Greenville FC community. “This partnership will not only elevate Greenville FC’s presence in the community but will help contribute to the excitement of the inaugural season for a wide variety of fans”, Richard explained when discussing the strategic partnership. For more on Greenville FC, fans can visit https://www.gvlfc.com/ to sign up for the weekly newsletter or follow their social channels, @gvlfc on Instagram, Twitter and Facebook for all the latest. 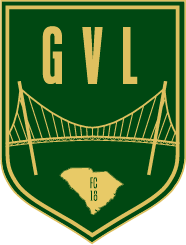 Please contact our Management team via email at mgmt@gvlfc.com for further press information.